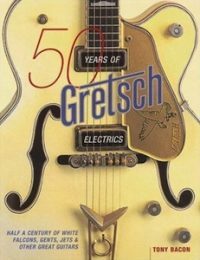 I’ve been improving and updating my work on Gretsch for some time. 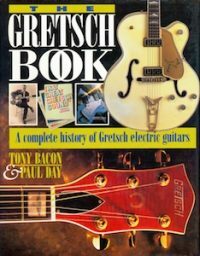 This is the third edition, in effect, of something that started with The Gretsch Book in 1996 (below left), became 50 Years Of Gretsch Electrics in 2005 (below right), and culminated in what I’d like to think is the best version yet as The Gretsch Electric Guitar Book in 2015. What’s changed over those years? 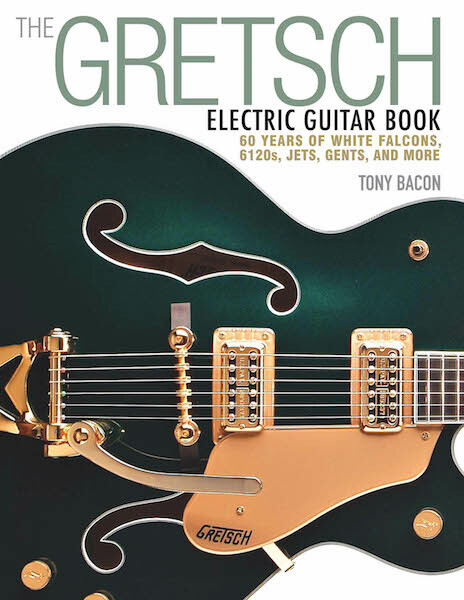 Well, I’ve dug deeper into the story by refining my research, I’ve widened the range of voices to amplify that story through more interviews with Gretsch workers and with Gretsch musicians, and I’ve improved the accuracy of and the period covered by the reference section. As an example of the players represented in the book, you can read part of the interview I did for the original edition with Chet Atkins by clicking the link here.